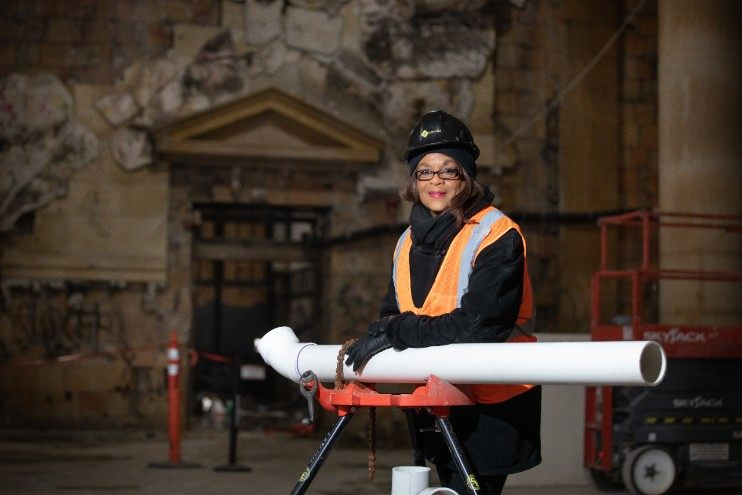 As Ford works to rebuild the historic Michigan Central Station, it is only fitting that one of its contractors has herself made history. Four decades ago, when Adrienne Bennett earned her plumber’s license, she became the first woman in Michigan to successfully complete a plumbing apprenticeship program in the state. A few years later, when she became a licensed master plumber and plumbing contractor, she was the first female in North America to do so. Bennett has since turned her expertise with copper pipes and HVAC systems into a growing construction and maintenance business, Benkari LLC. Along with around a dozen workers, the firm has worked on some of the biggest projects in the city. Now it can add Michigan Central Station to the list. In the fall, Ford Land hired Benkari as a plumbing contractor to help winterize and dry out the iconic station, which has sat empty for more than 30 years. Benkari has installed a temporary system to get water out of the building and protect it from any further deterioration. Bennett is one of the first of many Detroit-headquartered contractors Ford has committed to hiring on the site — part of a goal, set out in the Community Benefits Agreement, to make half the workforce at the station be Detroit residents. 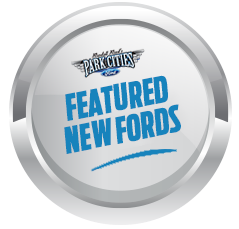 Ford has also earmarked $5 million for workforce training and development to build a pipeline of talent to meet the different needs on site, including stone masonry, mechanical and electrical work. It was just such a program that brought Bennett into the industry. At a 1976 rally for Jimmy Carter’s presidential campaign, Bennett was approached by a recruiter looking to promote minority women in the construction trades. Other female recruits dropped out, but Bennett persevered, overcoming many challenges: working in extreme weather, being a young woman in a male-dominated industry and even traveling two hours each way for her first job. Her determination helped Bennett not only earn her historic licenses, but also become a plumbing inspector and a code enforcement officer for the city, all before founding Benkari with her son a decade ago. Along the way, Bennett has had a front seat to Detroit’s rebirth, helping build the Millender Center apartments downtown, a major expansion at Henry Ford Hospital and the current restoration of the Theodore Levin Federal Courthouse. She was plumbing inspector for the restoration of the Fox Theatre in the 1980s. And not long after founding Benkari, the Bennetts landed a job on Little Caesars Arena. Now, the renovation of Michigan Central has brought Bennett, and Detroit, full circle. When she was a child, her family moved here from Chicago. Like so many, her first experience of Detroit was through the marble grandeur of the station.